For grades 5-12 and university students. Students 4th grade and under free with adult ticket. 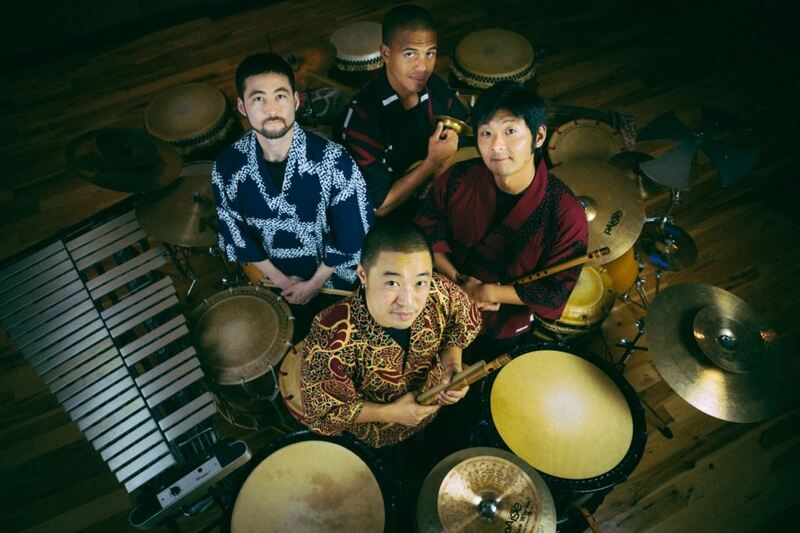 The group has achieved recognition worldwide, from being the first American group to have been invited to perform at the prestigious Nihon no Taiko concert series in Japan in 2013, to their three critically-acclaimed albums. Their fearless musical explorations have taken the ancient instruments of taiko into new realms and have established a distinctly modern expression for the art form. The concert will be from 7:00-9:00PM, with doors opening at 6:30PM. Tickets are $20 for JASP members, $25 for non-members, and $10 for children and students with valid I.D. JASP members, please log in to the Members Only page to see the discount code. Visit the Hill House website for directions and parking information.